All the greatest players experiment with different types of shots. This will open up feelings and motion that will help you create some of the best shot making you have ever experienced. A good example is around the green. Using other clubs instead of always using a wedge. 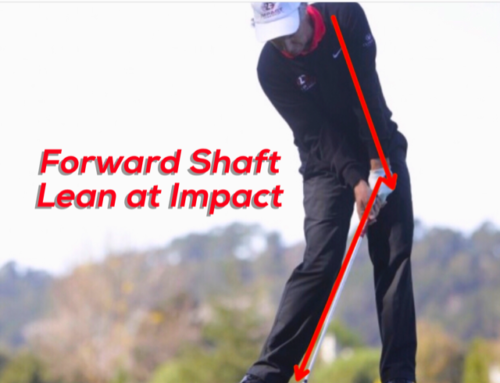 Experiment with all the clubs in your bag. Putter, mid irons and hybrids. Hit shots high low , bump and run. This will allow you to find what you like and feel comfortable with the most. One of the essentials to making good shots is to be in your comfort zone. Here is a way for you to find that zone and step into it when the opportunity arises. 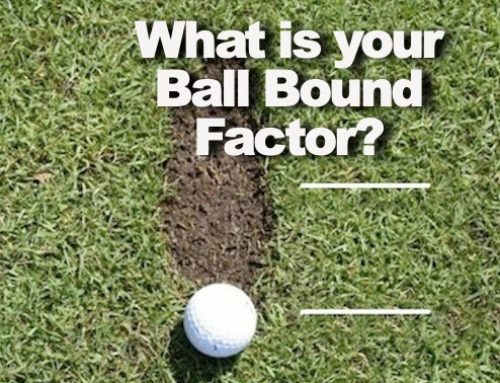 Also when you go out to play a practice round drop a few balls and hit different clubs into the green. Try knock down shots or try to start the ball right of your target and get it to draw back. The more you learn how to feel a shot and what it feels like will give you more opportunity to raise your game to the next level. Use your imagination and you might find out that your are capable of much more than you believe. One of the best at this was Seve Ballesteros. When he first started to play he only had one club. This forces him to do all he could to use his imagination to produce different types of shots. He got very good at it and when he needed to get out of a compromising position he could work magic. As shown here hitting a shot off of his knees. 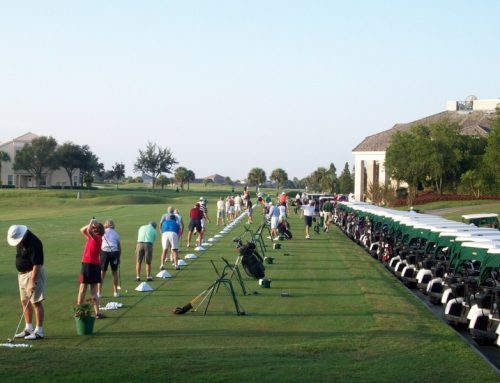 So next time you practice on the range try to hit all different types of shots. 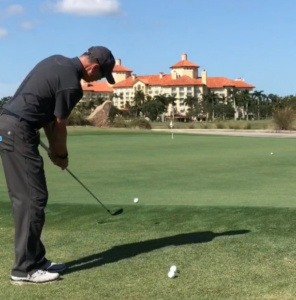 High,low right ,left ,draws fades,slice and hooks. Or go out early evening to shoot nine holes before dusk drop a few balls and try something different then your normal shot choices. You might be surprised what you can come up with. 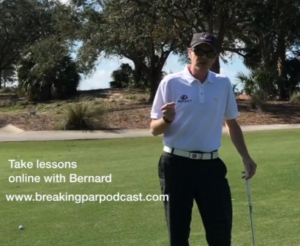 If you are in SWFL call 239-236-5536 and ask to set up a lesson with Bernard Sheridan. Take your game to the next level of improvement. Private, Groups indoors or outdoor. Golf Lessons seven days a week.